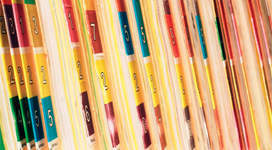 We offer Medical Records supplies to help caregivers efficiently organize and store patient information. Choose from labels, master jackets and more. 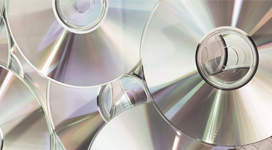 Our Digital Media Solutions include pre-printed and custom CDs and CD covers that securely store patient data and imaging.